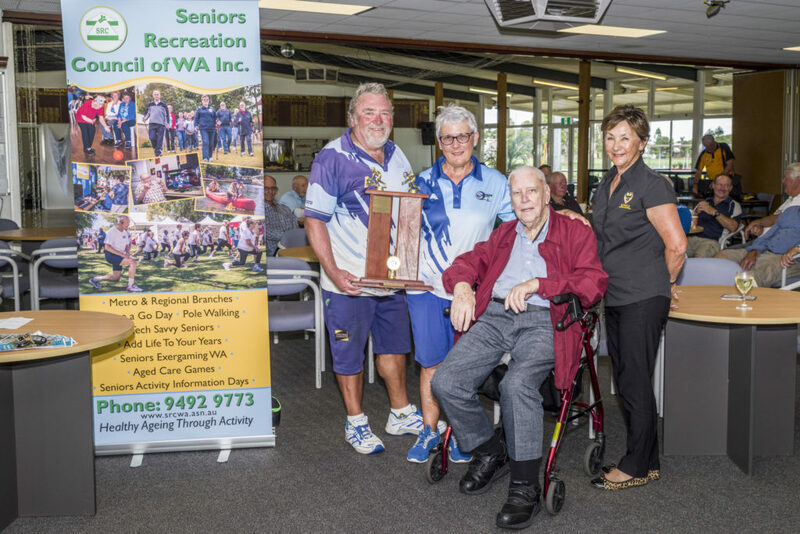 Sorrento Win Seniors Recreation Council State Over 60’s Mixed Pairs Lawn Bowls - Seniors Recreation Council of WA Inc.
A record 84 teams took part in the 2019 Seniors Recreation Council State Over 60’s Mixed Pairs Lawn Bowls tournament. 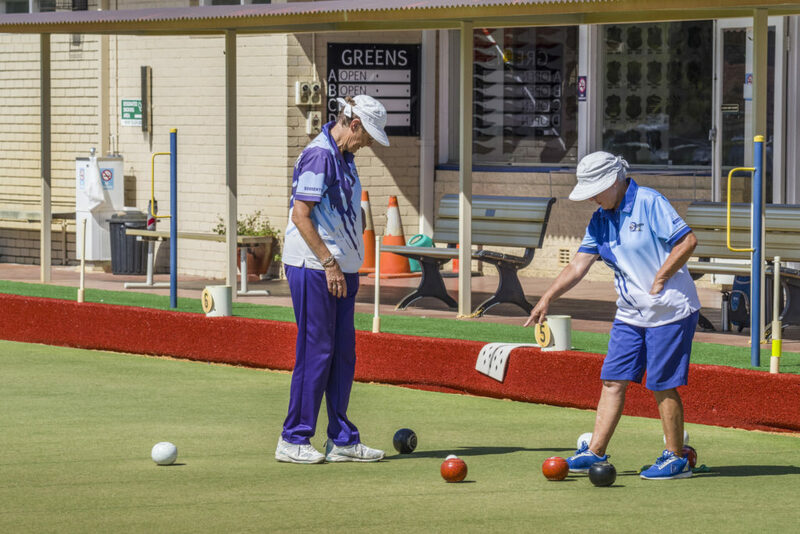 Held at various clubs throughout the Perth Metropolitan area with the finals played at the Manning Bowling Club on Wednesday 3rd April 2019. Congratulations to Chris Lander (Sorrento) and Pauline Bourne (Sorento) who won Wednesday’s final 19-14 over Joseph Rollnik (Valley) and Nerrida Porteous (Sorrento). Semi- Finalists on the day was: Gordon King (Osborne Park) and Irene Arndt (Safety Bay), and Sam Perica (Cambridge) and Lea Mias (Melville). Bowls WA CEO Ken Pride, Bowls WA Staff and all those involved for running a great event. Photos from the finals can be viewed here.